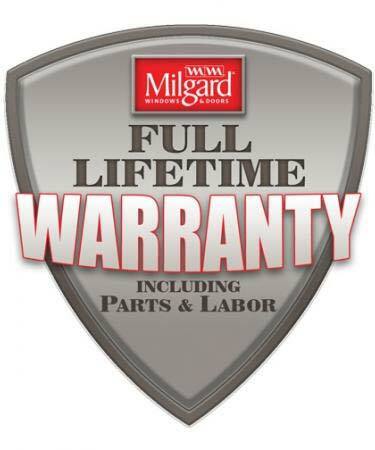 The Milgard Ultra™ Series fiberglass windows will make a wise choice for your next window replacement project. They look great, built to last and respond well to almost any climate! Primarily constructed from glass fibers and resin, Milgard Fiberglass frames respond to local weather temperature changes with very minimal expansion or contraction. 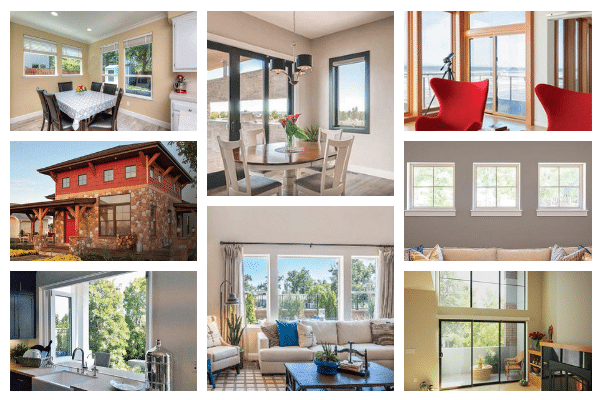 Previously impossible, with new innovation it is now possible to design fiberglass frames and windows combining beauty and long-lasting durability. Unlike wood or aluminum, fiberglass windows are quite resistant to swelling, rotting and warping. 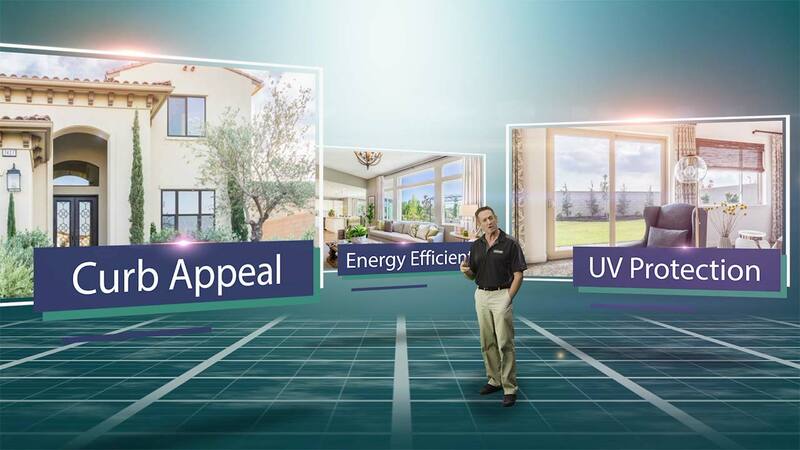 Because the frame expands and contracts at about the same rate as the glass it holds, it results in improved energy efficiency and strength. 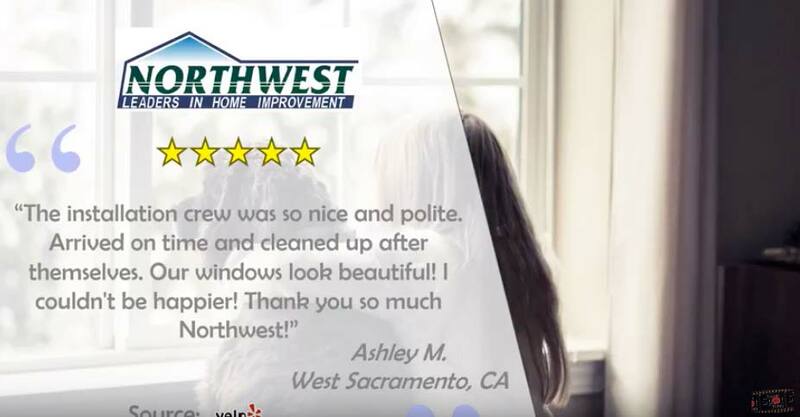 Most painters will agree, fiberglass frames do not require repainting for upkeep but they can be repainted should you want to make a color change. 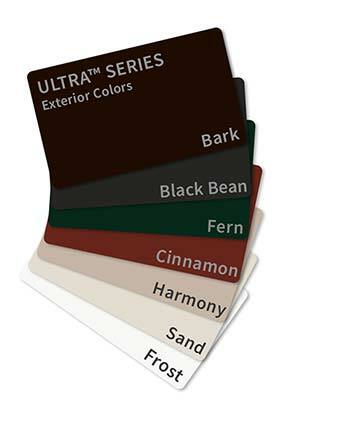 Milgard Ultra™ Series fiberglass window frames are available in a palette of gorgeous designer colors. Choose from seven colors for the exterior of your home and four colors for the interior. There’s plenty to choose from so you’ll be able to get inspired with all the possibilities.